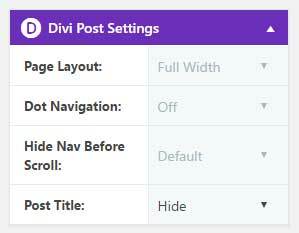 Important: Only install the Divi theme, not the Divi builder (the Divi theme includes the Divi builder if you install both then this can cause conflicts). Images have been replaced due to licensing. Download and unzip the ‘Majestic_Child_Theme_UNPACKME.zip’ file to your computer. Locate the majestic-div-child-theme.zip file in the Majestic_Child_Theme_UNPACKME folder on your computer and then click Install Now. When the install is complete click on ‘Activate’, you will then see the Majestic Child Theme as the active theme in your theme panel. Click on Import and upload Majestic Theme Options.json. 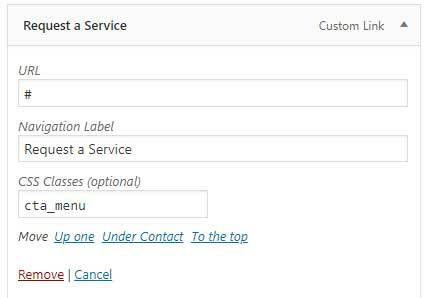 Click on Import and upload Majestic Customizer Settings.json. Click on Import and upload Majestic Builder Layouts.json. Here you will find all the pages from the demo. Load the Home page Majestic and publish it. To add the other pages as in the demo you do the same steps as above. Create a new page for example About us. Then you go LLoad Layout then click on Your Saved Layouts and pick the page layout you want to use. Go to Appearance > Menus and create a menu and add your page(s) to it. When you create a page with the Single Service Page Majestic layout you can add this sidebar to it. The top header + menu are custom sections and disabled in the visual builder. To edit the top header and menu go to Divi > Divi library and open the Top Header. You can make your edits here. The Contact button on the right/bottom corner is a custom section and disabled in the visual builder. To edit the Contact button go to Divi > Divi library and open the Sliding contact button and form. You can make your edits here. There are 2 versions of the Sliding contact button. The top one is visible for the desktop and the bottom one is visible for the tablet and phone. Go to Load From Library > Add From Library and choose Single post Majestic.